NAPE,the world's largest upstream exploration and production expo, provides a marketplace for the buying, selling and trading of oil and gas prospects. In the upstream oil and gas business, NAPE stands alone as the most successful and respected venue for networking, and making deals. Last year, NAPE events saw over 50 million prospect acres on display, 14,000 attendees and 55 hours of dealmaking and networking. 2018 marked NAPE's 25th year of making deals happen. Attendees come from around the globe representing 36 of the world's countries and 86% of the US States. 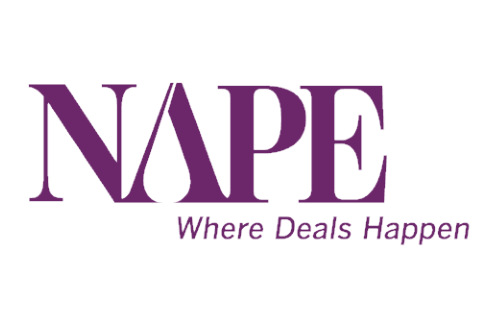 This makes NAPE the ideal place to connect and reconnect with industry leaders and peers to make deals happen. The annual NAPE Summit in February has now integrated the international and domestic exhibits into one global show floor. Each expo begins with a business conference featuring industry experts and leaders speaking on E&P trends, legislative updates, technical advances and other topics of interest. Upcoming dates: NAPE Summit Week, February 11-15, 2019 & Summer NAPE, August 21-22, 2019.